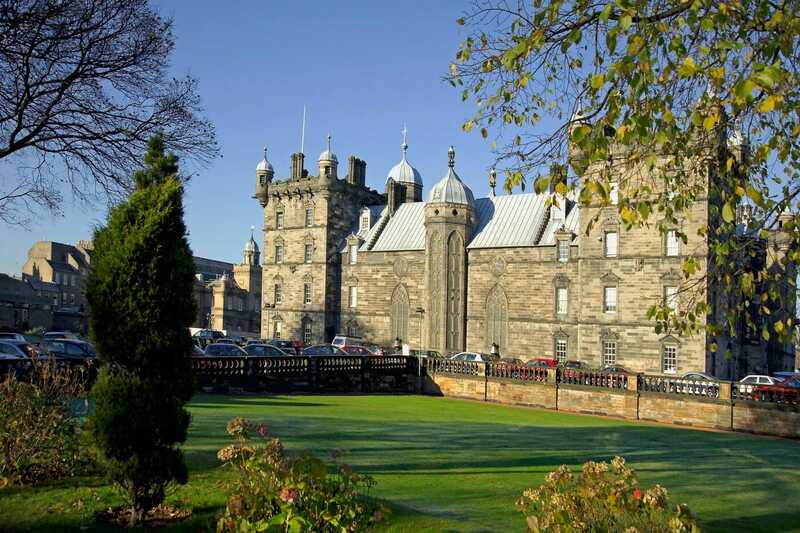 Originally founded in the early 17th century to provide an education to ‘fatherless bairns’ in the city of Edinburgh, George Heriots School now flourishes as an independent co-educational day school for children aged between 3 and 18. The school provides an exceptional academic education for all pupils, as well as superb extra-curricular activities – which is where Simon comes in. Simon, who has been at George Heriots for an incredible 23 years, is the man tasked with maintaining the school’s grounds which includes 3 full size rugby pitches, 3 junior rugby pitches, 5 grass hockey pitches, 2 cricket squares as well as facilities for athletics and tennis. The school has a long history of successful sporting activity and currently boasts some of the strongest sporting sides in Scotland’s education system. Simon applies MM60 at anywhere between 30g – 35g per square metre and says that it gives him full confidence in his rugby pitches over the winter period. “We have such a high footfall here and we need tough grasses that are proven – Limagrain’s MM60 has certainly passed the test. “Over the winter it keeps its colour very well and is very disease resistant. At the back end of the summer it’s good to have that peace of mind that you know you have a grass seed that is going to grow fast and well.